A number of groups are appealing a New York State Department of Environmental Conservation decision. 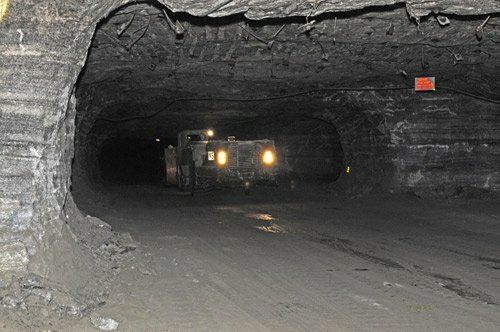 The agency granted Cargill a permit for its Mine Shaft #4 project for their salt mine beneath Cayuga Lake. The petitioners include the city and town of Ithaca, CLEAN, or Cayuga Lake Environmental Action Now, the Town of Ulysses, and the Village of Union Springs. We talk with New York State Assemblyman Steve Englebright, who chairs the Assembly’s Environmental Conservation Committee, and John Dennis, the President of CLEAN. From them, we learn about the geology of the mine; environmental risks of constructing the mine; the State Environmental Quality Review Act, also known as SEQRA; the norms surrounding an Environmental Impact Statement, or EIS; and details about the Cargill’s application for the permit.